As a subconsultant to CH2M Hill, Bennett Trenchless designed a 72-inch diameter by 550-foot microtunneled gravity sewer pipeline crossing of Interstate 5 at U Street in Sacramento, CA. Challenges included soft to very soft soils, severe work area restrictions, multiple critical nearby utilities, and permitting issues. 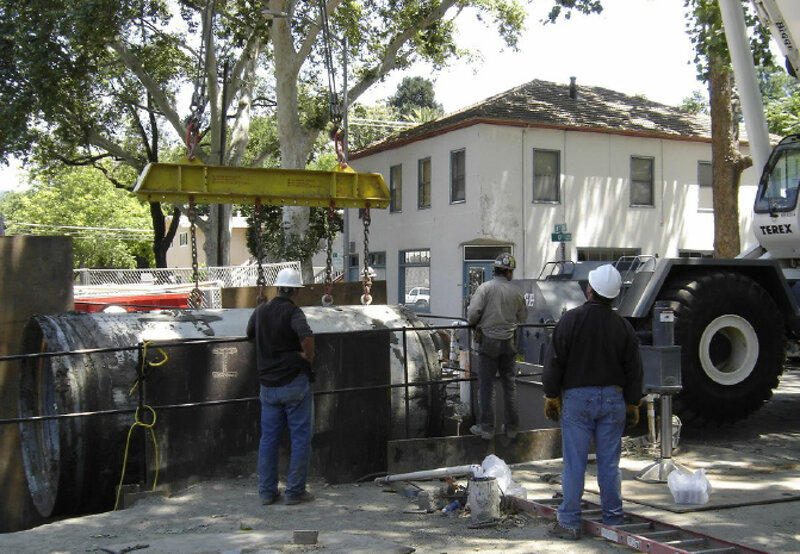 Bennett Trenchless Engineers conducted preliminary design analysis and calculations, prepared preliminary design report, technical specifications, drawing details, assisted with Caltrans permit, and prepared the Geotechnical Baseline Report. Bennett Trenchless also provided submittal review and full-time on-site inspection services of the trenchless components of the work.